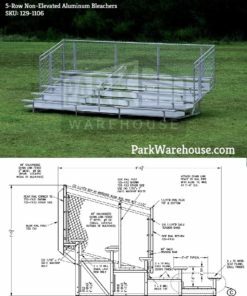 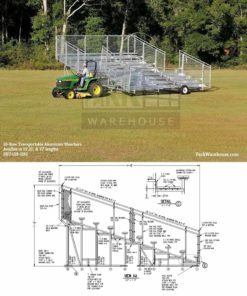 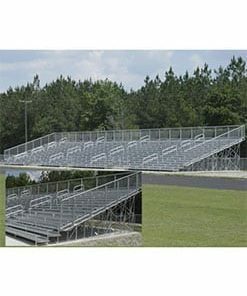 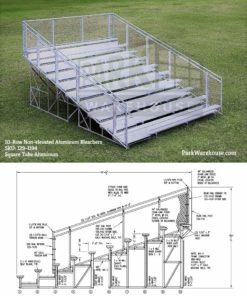 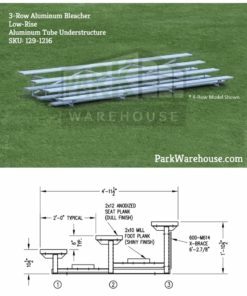 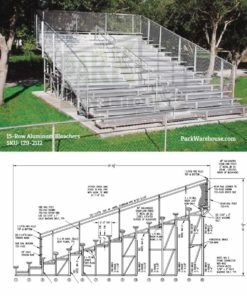 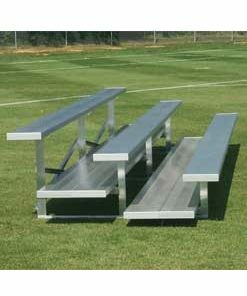 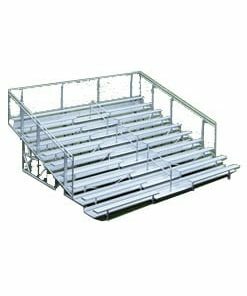 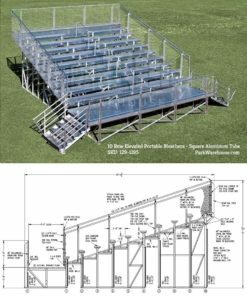 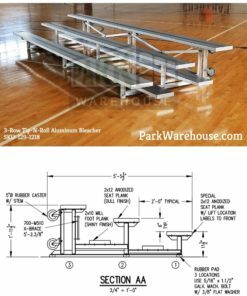 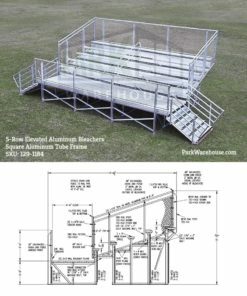 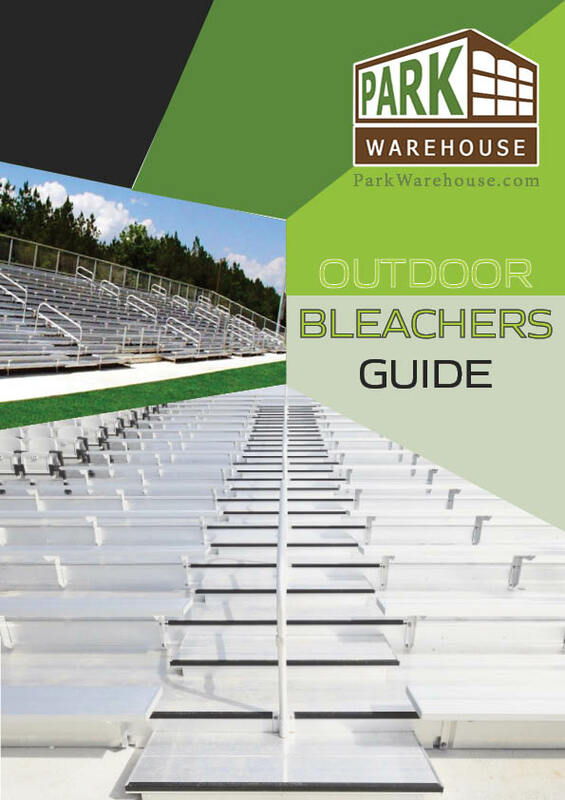 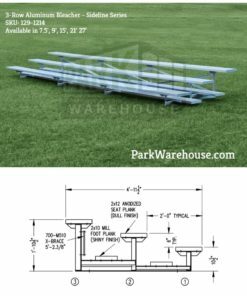 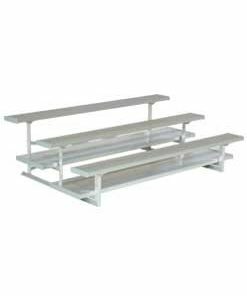 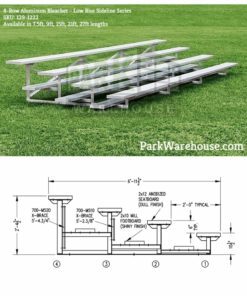 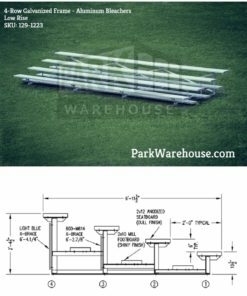 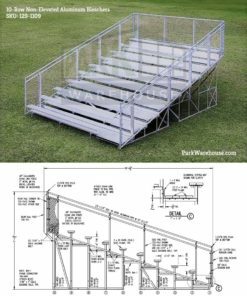 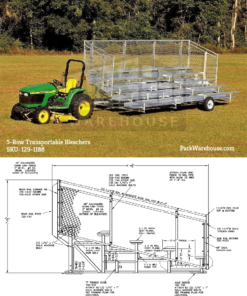 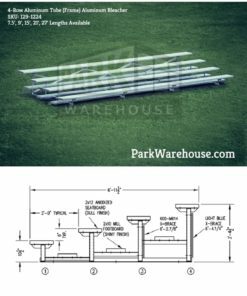 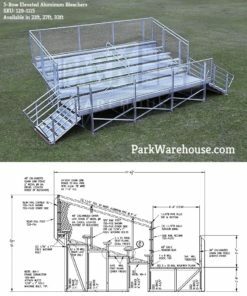 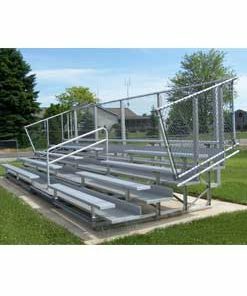 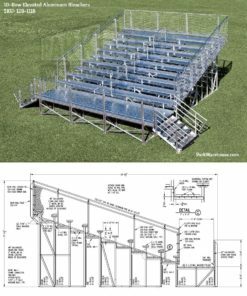 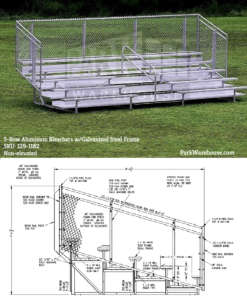 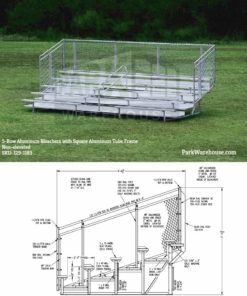 Park Warehouse sells aluminum bleachers, outdoor bleachers, stadium bleachers, gym bleachers, and sports bleachers that are compliant with the American Made IBC 2014 code. 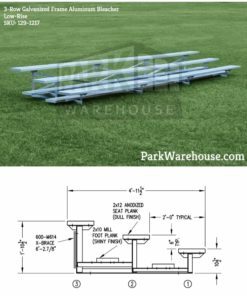 We are here to help you sort through the process. 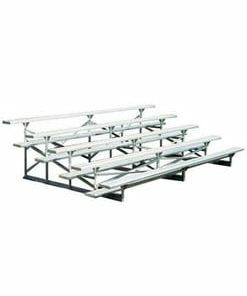 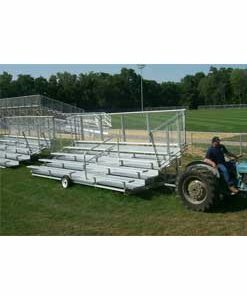 Purchasing bleachers is a substantial investment. 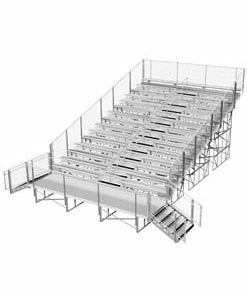 Our experts are here to make sure that our customers receive the proper bleachers and safety information prior to purchase. 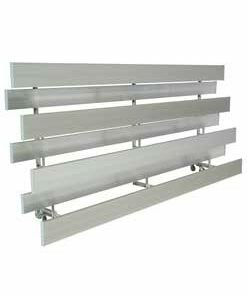 We are happy to consult with you to make the right decisions for your particular project(s).